After a painful divorce Zoe Perkins has sworn off men. Until a car crash in Patras brings Andreas Gavras and his adorable toddler hurtling into her life! Single dad Andreas knows exactly what he wants – Zoe as his bride. 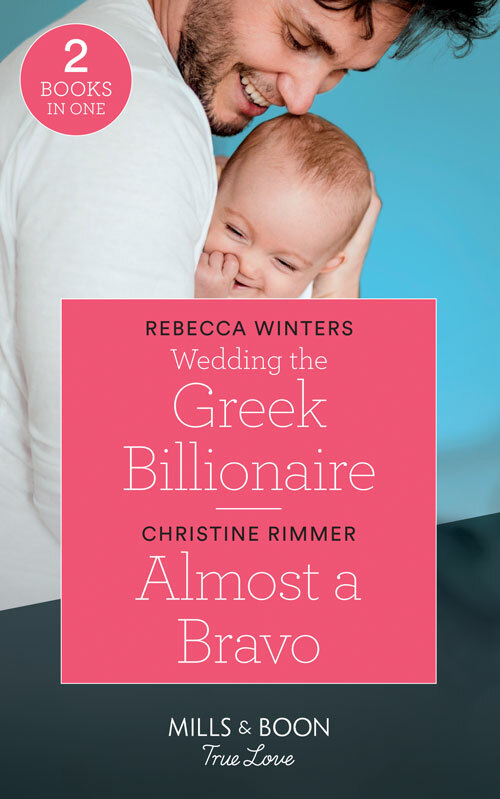 Can Zoe trust this gorgeous Greek with her bruised heart and agree to walk down the aisle? She isn’t a true Bravo— And now she’s inheriting a temporary husband!